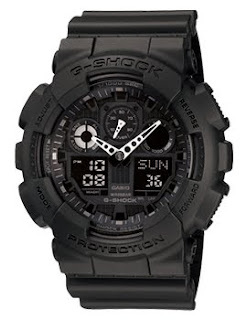 Casio has officially released the GA-100 series G-Shock watch. This is a completely new line of Ana-Digi (analogue-digital) watches. There are altogether 5 watches in the series. 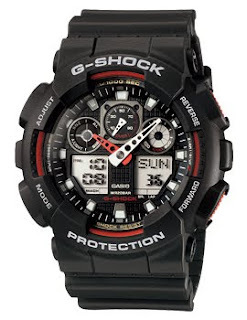 GA-100A-9ADR, watch on the right, below. 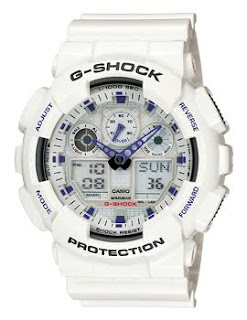 GA-100-1A2DR, the watch on the left, below. Welcome to the blog. Firstly I have to aplogise as my Chinese is very very bad. However, I thank you for you support and kind words.